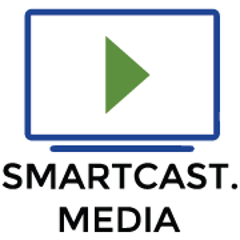 SmartCast Media was founded in order to provide affordable digital advertising for businesses both large and small. From family owned businesses to corporate owned companies, this new form of media is cost effective while reaching large captive audiences. SmartCast Media has strategically placed digital signage in high traffic retail locations reaching tens of thousands of consumers monthly. By employing cutting edge technology, we are able to manage your content, while giving you the control to manage your advertising message. Our digital network continues to grow and provides a unique, innovative outlet that can either be stand alone or a compliment to any advertising campaign.